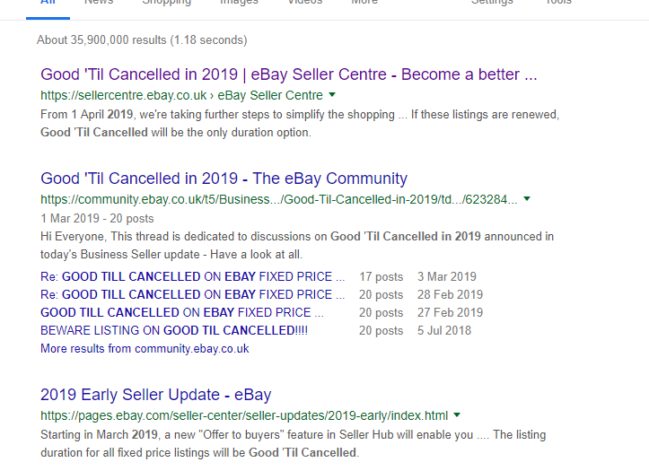 Some sellers were taken by surprise by eBay’s recent announcement that soon all fixed-price listings will be Good ‘Til Cancelled listings. The change was due to the fact that eBay now believes listings which are listed the longer amount of times gets better sales. I am assuming this is why Amazon listings are doing better as listings are always live whether you have stock or not. To review your settings in time for the change and implement changes with your third-party tools. 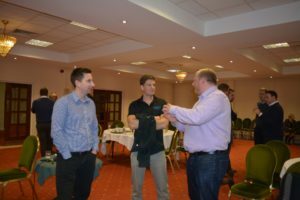 If you are an inkfrog user check out this blog post for further details. 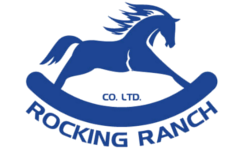 Use out-of-stock feature, with correct stock reflected on the account. 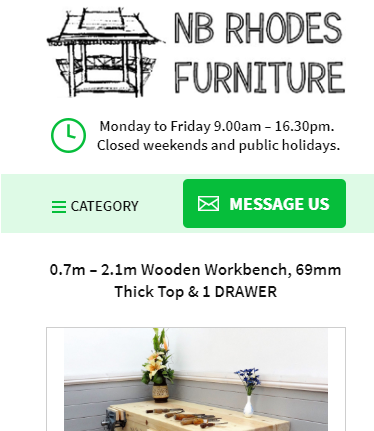 We have recently launched eBay Premium Listing for NBRHODESfurniture, a Yorkshire based furniture manufacturer. 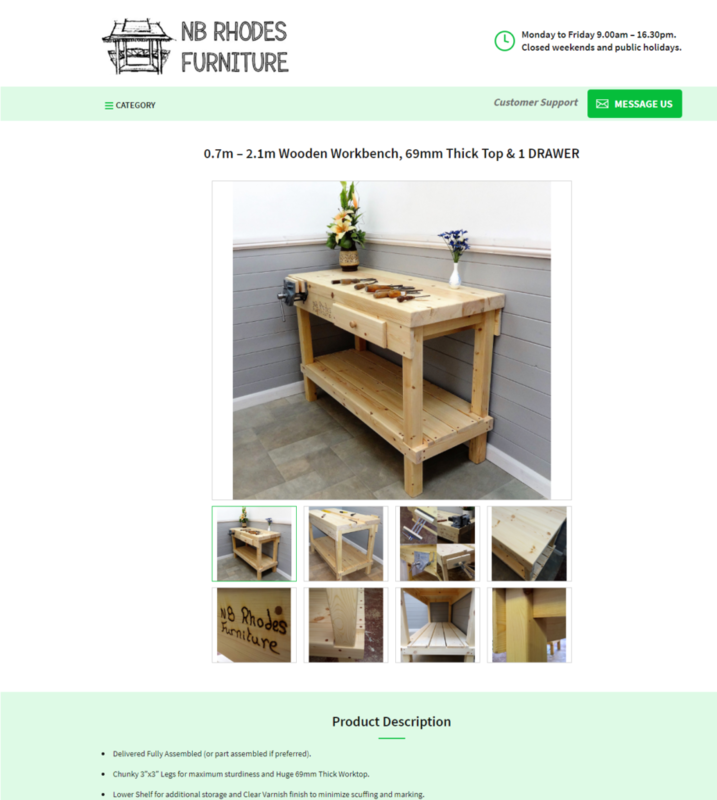 They manufacture top quality Workbenches and Adirondack Furniture including chairs, benches, tables and footstools. 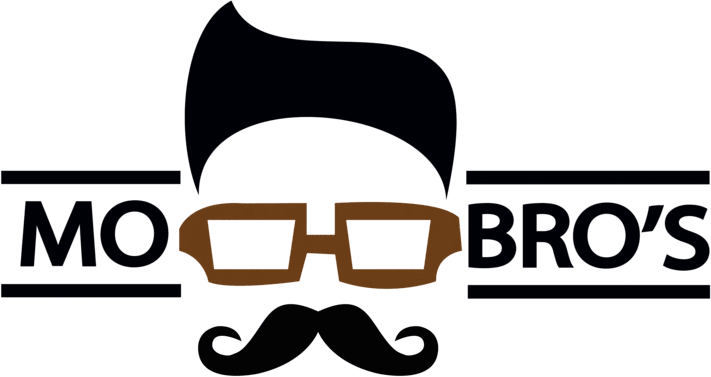 They were looking for professional eBay listings and to also gain visibility through Google Shopping, without spending lots of budget on their website. After a few initial calls, we developed and designed professional eBay listings. The professional listings were designed to reflect their current website and to be mobile responsive. Additionally, we made sure their content was optimised and that all relevant item specifics were included, based on eBay best practices. 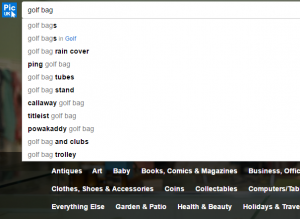 We also incorporated GTINS which helped to get visibility through Google Shopping within days. If you are looking for a bespoke premium eBay listing template, get in touch to discuss your requirements. Recent change with eBay disallowing sellers to include phone numbers on product description page is creating issues for DIY sellers already. It is very normal for buyers to call sellers to find out if the part fits their equipment. But now buyers are not finding contact number while reading product description even though it is available in contact block. I saw this working last week when I met a Sheffield based seller. But it making life bit difficult for both buyers and sellers. Is this change affecting you ? With new policy seller’s IDs are hidden which used be powerful tool for competitive analysis before. Historical number of items sold helps to decide whether the product I am looking for actually worth investing. Average price helps me decide a price point and perhaps helps making that sourcing decision. Shipping cost is going towards “0” and it is now acceptable practice to include postage on item price. In this particular example there are some sellers with £4.00 shipping charge on average. Over 90% of listings with free delivery, this is suggesting me to adapt free shipping. This gives me total value of sales to help me decide if my venture is worth any penny. All in all, this is certainly a helpful tool for new sellers to measure competition. The sortable list allows to correlate item sold, average price, shipping and total sales. E.g. sorting by number of total item sales shows how many items were sold corresponding to the average price. Many sellers I work with like to keep track of few of their competitors. E.g. If you are in a “Small Kitchen Appliance” category, you’d like to keep track on Andrew James brand. They are one of the top sellers and they sell on most marketplaces including Tesco. We can track their performance with new sellers tab. To see a good result use filters like below to avoid auctions or private resellers. Another interesting addition to the recent changes is the ability to search with EAN. The screen shot below shows how to use filter to get result. This screenshot below shows information we already discussed with the time frame but only based on EAN. Given that EAN is correctly entered on listings, the results will tell me information on exact product I am looking for. This is fantastic ! I hope you found these information useful. Let me know your thoughts. 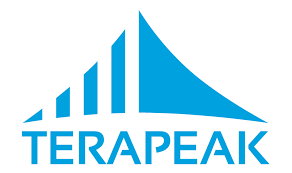 Here at DaytodayeBay, we use research tools like Terapeak to provide marketplace consultancy on eBay. 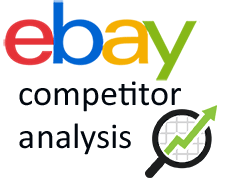 We have also written a sort case study of how we have made improvements on one of the eBay accounts we worked in the past. 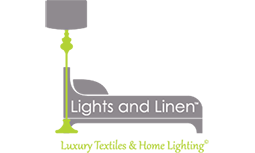 We have worked with sellers on various categories and helped them develop and optimise their business. I’d love to help you, please get in touch. eBay in Australia has over 8 million unique visitors every month and it is the largest shopping destination. We have seen many UK sellers benefiting from Australian customers. Earlier this month I met a Northern eBay seller selling caravans to Australia on eBay. If you can sell a caravan to Australia, what else could you sell? This made me look at various online selling platforms available in Australia and Neto particularly caught my attention. It offers full eBay management, from listing products to dispatching orders. It also offers epos integration helping you create a successful omnichannel business. 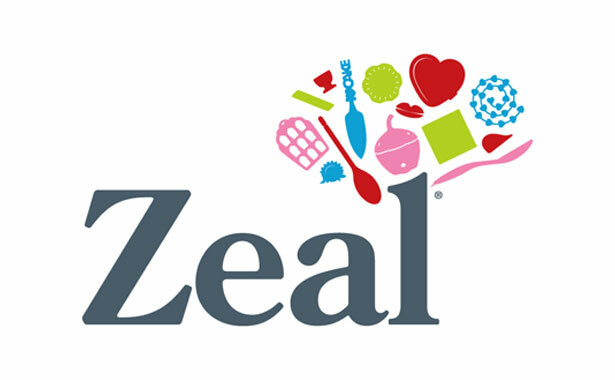 If you would like to find out if it is the right tool for you check out their FAQs and the video below gives more insight on how their eBay integration works. We’ve come across this brilliant eBay tool called picclick that helps buyers easily discover products they are looking for on a one standard picture view. It is mobile responsive and there is no banner ads which is very pleasing. This also means sellers need to be careful of their image quality as higher quality images get more click through. As a seller it also good practice to check how your listing images looks compared to others on a periodic basis. Additionally, when buyers type product details on search bar, picclick starts recommending different products. 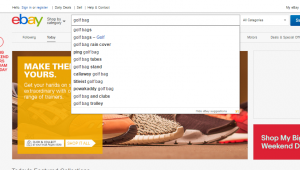 This could be another resource for sellers to understand additional keywords for their product titles. 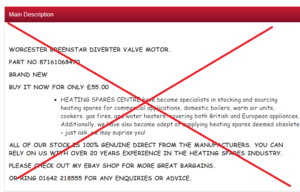 We have also noted that recommendations are same as on live eBay site. What are your thoughts about picclick ?